If an attacking player sees a defender slip for example and fall to one knee. Can the offensive player use the defenders knee as a platform to jump, like running up and jumping off the defender? Or a similar example of the same type thing, an attacker has the ball, jumps to attack the rim, but pushes their hand down on top of an opponents head generate more height, is this a foul? An offensive foul shall be assessed if the player initiates contact in a non-basketball manner (leads with his foot, an unnatural extended knee, etc.). Which more than likely puts an offensive player springboarding off of an opponent who is not even taking a defensive position, or a player intentionally using his free hand to push down on his opponent's head as charging foul situations, as neither the head or the knees are natural contact points between an offensive player and a defender. The way a referee in the NBA would likely rule this would be that if the contact was accidental, it may be a no call if the contact was minor. If it was apparent that the offensive player intentionally chose to initiate this contact, then a foul would be called. If a player's well-being was in jeopardy because of such of a play, and their knee or head was at risk, this could even result in a flagrant foul being called. A lot of basketball rules, as many rules in life, are based on common sense. Basketball is a contact sport in which all players are not supposed to hurt the opposing players. In the event that a player performs an action that could injure another player, it's quite likely that it will be called a foul. This is especially the case if the action was intentional. It is a "push": if you push off of someone you are pushing someone which is a foul. Those are all the foul categories a player can commit. If you commit a foul you have to do one or more of these. 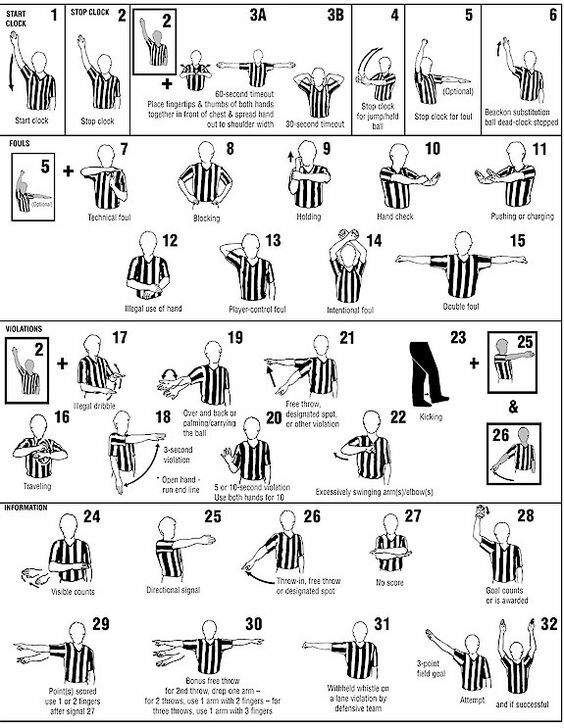 If you didn't do one of these it isn't a foul. So in this case you are pushing off on a player. So it is a push. It clearly isn't a hold, a block, a hand check, illegal use of hands, and since the player was deemed to do it on purpose it couldn't be a player control foul. So in essence if what the OP said is true it is a "push" foul but probably also an intentional or technical foul type. See chart below to reference foul types. Not the answer you're looking for? Browse other questions tagged rules basketball nba collegiate or ask your own question.